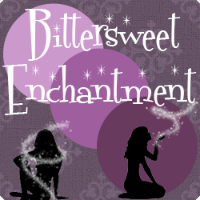 Bittersweet Enchantment: Cover Reveal: Deadly Design by Debra Dockter + Author Interview & Giveaway: win 1 of 5 print ARC's! Cover Reveal: Deadly Design by Debra Dockter + Author Interview & Giveaway: win 1 of 5 print ARC's! I am so excited to say I've been asked by Penguin/G.P. 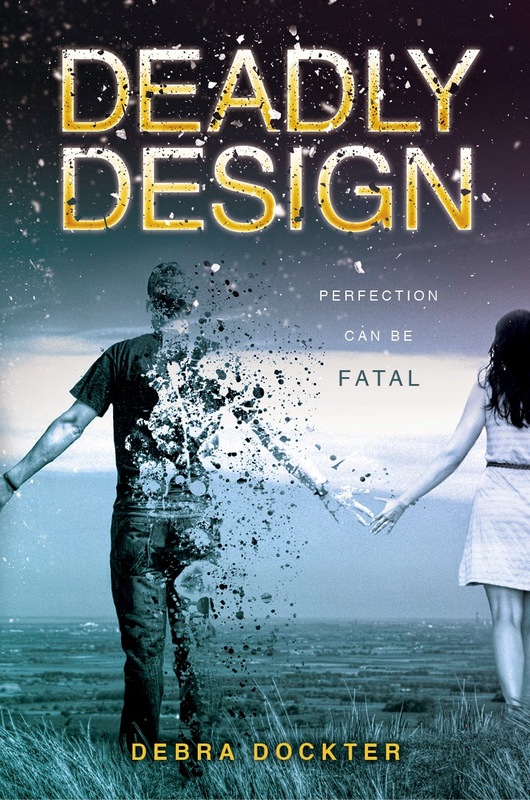 Putnam's Sons to share with my readers today the cover reveal for the book DEADLY DESIGN by debut author Debra Dockter. The book is set to release in summer of 2015, which is a way off but today you will have a chance to win 1 of 5 print ARC's!! Yes, you heard me right! FIVE copies! (5 winners). How awesome is that? Along with the cover reveal and giveaway there is also a fun author interview. 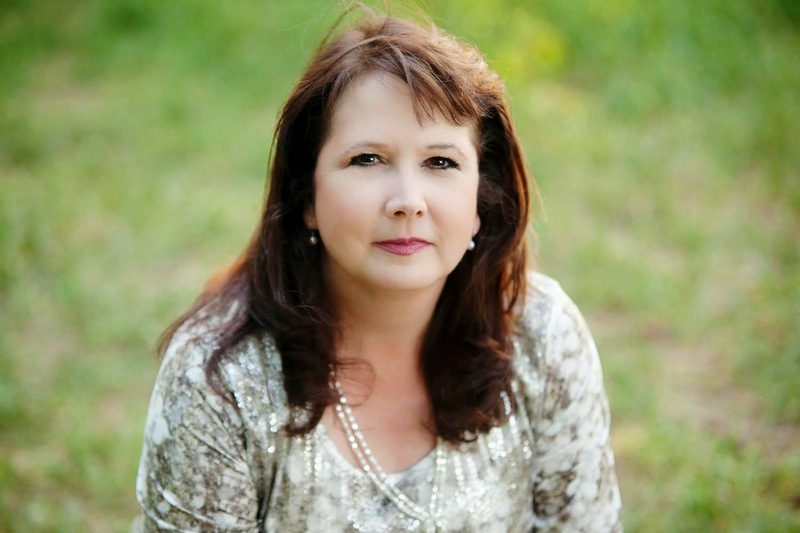 It's a great way to meet new author, Debra Dockter. I am totally psyched about this one and the cover is without a doubt GORGEOUS! Don't you think?! Though technically twins, Connor and Kyle couldn’t be more different. Star of the track team, valedictorian, and all-around golden boy of their high school, Connor’s always overshadowed his sarcastic loner brother Kyle, who’s most comfortable hiding out in the basement playing video games. But the most surprising difference is that Kyle and Connor were born two years apart. Conceived in vitro at the Genesis Innovations Laboratory after their parents struggled to have children, the decision was made to carry the embryos separately—and that decision made all the difference in Kyle’s world. Paralyzed with anger over being left behind and sure he’ll never be able to catch up to his perfect brother, Kyle doesn’t even try. But when the children conceived in the Genesis lab, including Connor, start dropping dead of apparent heart attacks on their eighteenth birthdays, catching up is the very last thing Kyle wants to do. All he wants to do now is live—to figure out what happened to Connor, to keep from obliterating his parents’ already broken heart, and to love the beautiful Cami for as long as he can. He quickly discovers the key to his survival lies with a mysterious Dr. Mueller, who not only created Kyle and the others but genetically modified them, turning them all into virtual gods—the best looks, the best athletic and academic ability, the best everything. They were perfect with just one deadly flaw. In a race against time, Kyle sets off to find the missing Dr. Mueller and unlock the secrets hidden in his genetic code, because eighteen years is not enough. A gripping thriller where DNA proves fatal, Deadly Design is an adrenaline-charged ride through the dark world of genetic manipulation. Me: Debra, please introduce yourself and tell the readers a few things you would like them to know about you. Debra: I grew up as the youngest child in a family of five kids. I had four older brothers who were the perfect combination of protectors and tormentors. For the most part they were pretty awesome, but I failed miserably as a tomboy. Ballet was more my style and of course, writing. But like so many people, I thought writers were born, not developed. I wrote because I loved it, and after many years of practice and conferences, got my first book deal. Yay! I live in Kansas with my husband and our three kids. I teach at a local college and love writing for teens. To me, teens are individuals poised on the edge of life’s diving board. No matter how high the diving board, or how deep the water, they have to find the courage to jump. Me: Where did the idea for the book come from? Debra: Writers need to practice, and practice and practice. I wrote a book a while back, and while the book wasn’t that great (it was pretty awful really), I fell in love with one of the characters. I could let the book go, but not him. I also love science and the amazing possibilities it holds. As a professor, I study and teach about the wonders of DNA and the possibilities that can come with understanding genetics. Some of it’s really exciting, and some of it’s kind of scary. When Kyle, my main character, and science met, a story was born. I imagined what kind of people could be created if genes could be manipulated and what limits scientists would have, especially evil ones, in regards to what they could achieve. But we’re more than our DNA. We’re individuals, and it’s up to Kyle to prove that no matter what his DNA says, he has a right to live his life. Me: Tell us a little about the main characters in the book. Was there one in particular you enjoyed writing about the most? Debra: What can I say about Kyle? This may sound strange, but when I’m having a tough day, I think about him and how hard he fights to save his own life and he gives me courage. Sounds hokey, I know, but part of my writing process, was to imagine sitting at a table with him and having conversations. I don’t feel like I created him, as much as I got to know him, and well – I love the kid. He’s smart and funny, and like all teens, he’s got insecurities and he’s got strength. And did I mention he’s really, really handsome. The two main female characters, Emma and Cami, may seem like opposites, and in some ways, they are. Emma is all about climbing the high school social ladder. Cami loves art and her family. But both girls see something special in the McAdams twins, in Kyle and his brother Connor. In so many ways, these guys seem perfect – guys any girl would fall for. But how do you let yourself fall in love with someone, who seems destined to die? Me: If your book was made into a movie, who would you envision playing the lead roles? Debra: This is such a tough question, but a fun one, too. Here’s what I came up with. Me: Is there anything you wish you could go back and change? A character, chapter or technique? Debra: This story has evolved so much from the first version I wrote. As a writer, one thing a person needs to keep in mind is that writing is something fluid. There’s never a point where it becomes like some marble statue and you know it’s finished. If given the chance to tweak a thing here or there, I probably would. There’s always something that could be a little better. But I’ve been so blessed to work with my wonderful agent, Ayesha Pande, and amazing editors. People have asked me if I got upset or even angry when my editor, Stacey Barney with Putnam, asked me to change something. The somewhat annoying truth is that she was always right. Any writer should want their work to be the best it can be, and having Stacey and her assistant Kate helping me achieve that was amazing. It’s because of them that I can say I feel pretty good about the outcome. 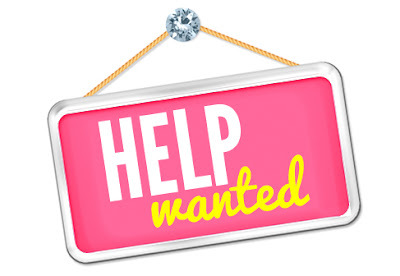 Me: Is there anything else you’d like to say or shout out to readers of my blog? Final Thoughts? Debra: I guess more than anything, I hope readers enjoy getting to know Kyle, and I hope he inspires them like he inspires me. If there’s something I’d like to say to your teen readers, I suppose it’s what I told Kyle when we’d have our chats at the kitchen table. Don’t give up. No matter how sucky life can be sometimes, hang in there. And don’t ever let anyone tell you your worth. Not to sound like a fortune cookie or Dr. Phil, but the reality is that while there are many people out in the world who know what fear and sadness and insecurity and hope are, no one knows them the same way you do. You’re unique and valuable. You matter, and that’s why I love writing for you. Hope you enjoy Deadly Design! I can’t wait to connect with readers on the page! 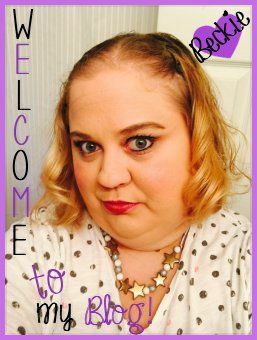 Thanks for letting me share on your blog Becky! Prizes: 5 print ARC's of Deadly Design. The cover is amazing. I can not wait. I absolutely love the cover. I may be in slight awe over it. Stunning is the word that I would use, and without even reading the synopsis I knew that I wanted a copy of this book. After the synopsis, that opinion was thoroughly solidified! Thanks so much for the amazing giveaway!!!!!!! I really like the cover, and it sounds like an interesting book I would very much enjoy reading. The cover looks very cool. I love the color palette on the cover. The muted blues and grays look really great with the gold text, and it really allows the cover to catch the eye. My only issue is that I would have liked the author's name to be a bit bigger/ have a more flashy design. Overall, it is a great cover though! I really like this cover! It looks like its going to be a great read!